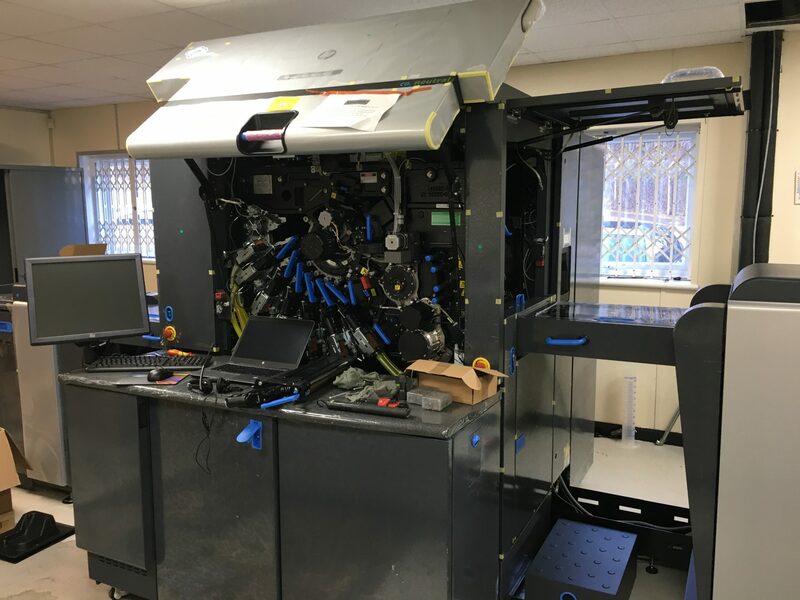 Park Lane are currently installing its newest piece of equipment, the new Indigo 7900 digital press. This press will complement our existing plant list which delivers exceptional quality for all jobs – big or small. Our aim is to to provide a short run alternative to waterless litho with a no compromise in the quality of the print. The indigo prints on a wide range of materials as well as printing white, fluorescent colours, as well as the normal Pantone mixes. The machine is a carbon neutral product during its manufacture, and an environmentally friendly option. See below for a brief video of the engineers at work!